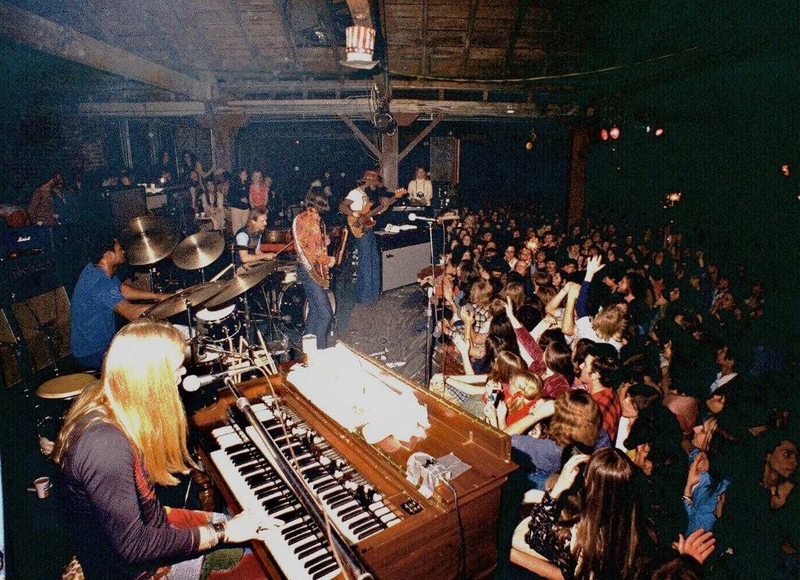 Even in the birthplace of jazz, rock musicians need a place to play, and in the 1970s, that place was the Warehouse. 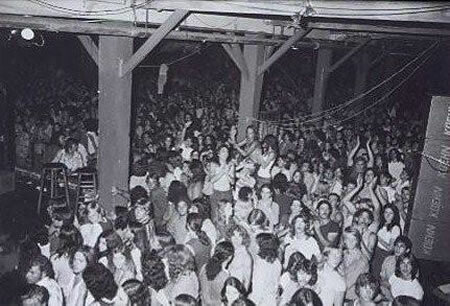 Serving as a sort of “Fillmore South,” the 3,500-capacity venue at Tchoupitoulas and Felicity Street opened on Jan. 30, 1970, with performances by Fleetwood Mac, the Flock, and the Grateful Dead. 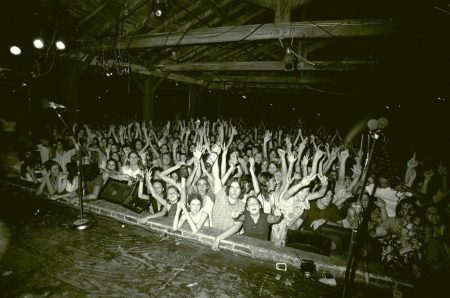 Rock history was made during the Dead’s two-night stint: Local police raided the band’s hotel and arrested 19 people for drug possession — an ordeal immortalized in their song “Truckin’.” Later that year, on Dec. 12, Jim Morrison’s performance here was his last with the Doors. 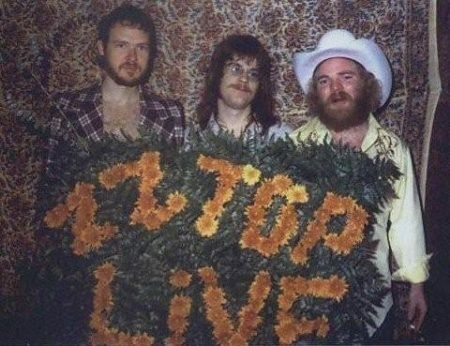 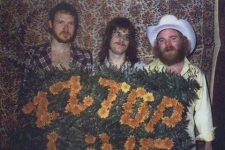 In 1975, ZZ Top recorded the live side of their album Fandango! 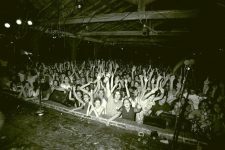 at the Warehouse. 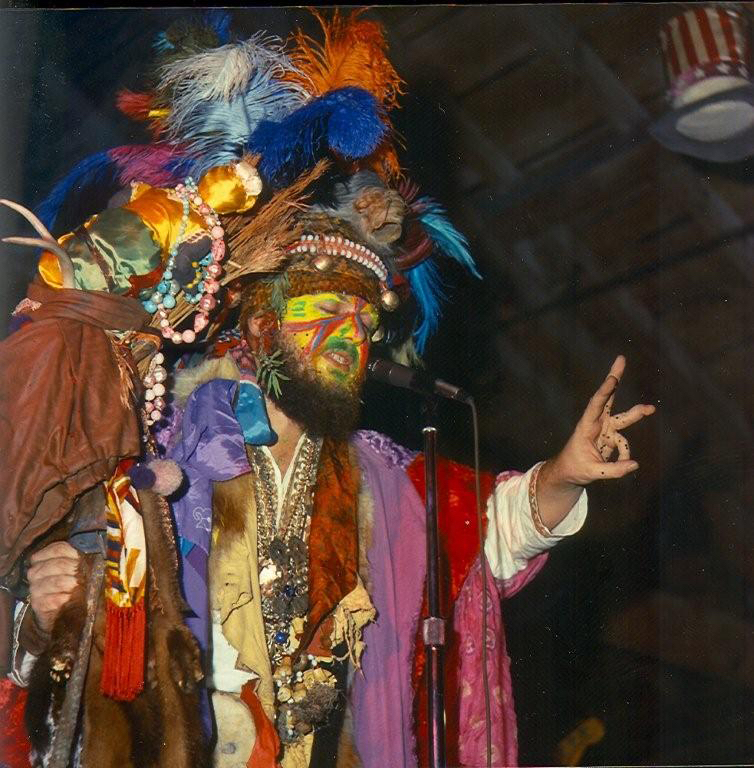 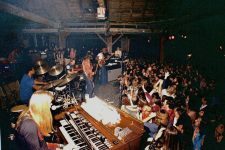 In addition to local artists such as Dr. John, the Allman Brothers were fixtures on the calendar here. 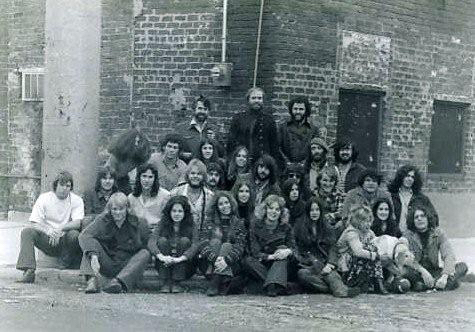 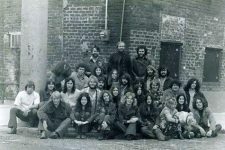 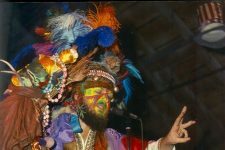 Almost every major rock act that came to New Orleans played the Warehouse: The Who, Foghat, Jethro Tull, Pink Floyd, Bob Marley, Bob Dylan, Rush, Joe Cocker, the Clash, Elton John, Led Zeppelin, Rod Stewart, and more. 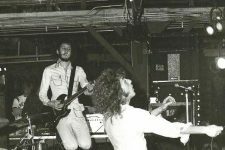 By the early ’80s, competing arena-style venues had sprung up, and the Talking Heads played the Warehouse’s final show on Sept. 10, 1982. 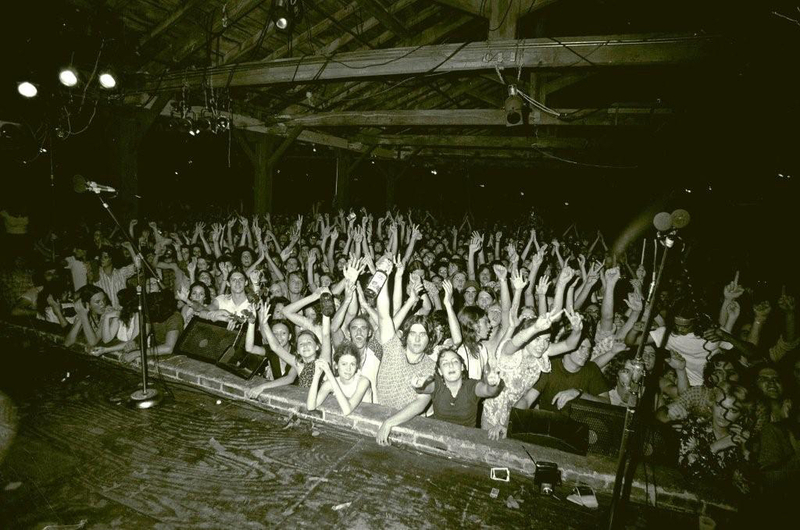 The building was demolished in April 1989. 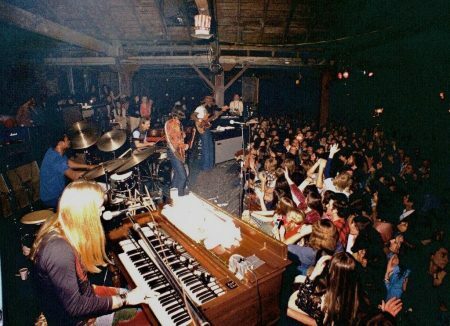 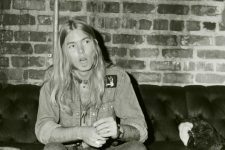 A 16-minute cut of the documentary film "A Warehouse on Tchoupitoulas"
The Allman Brothers onstage at The Warehouse. 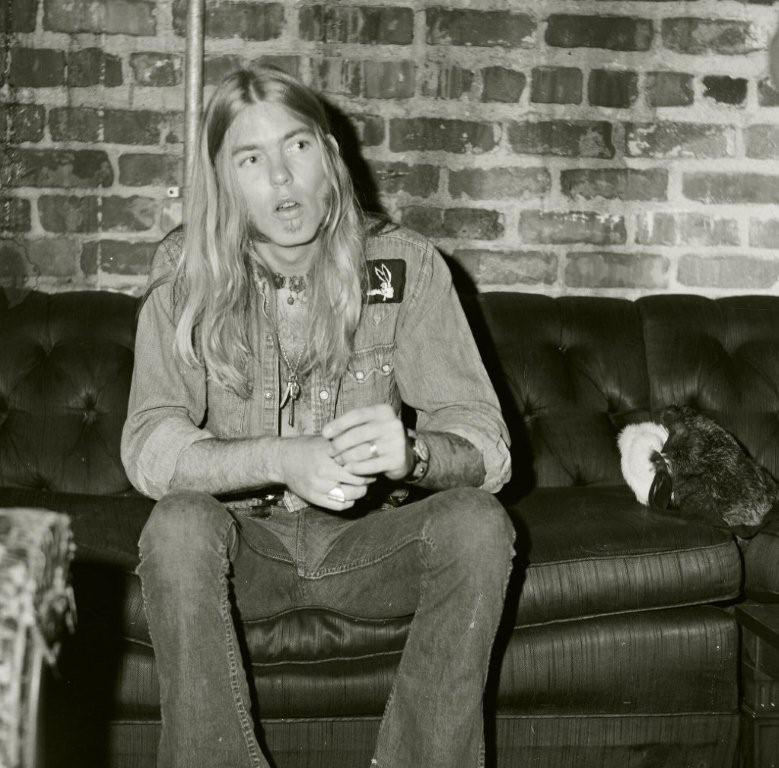 Gregg Allman backstage at The Warehouse. 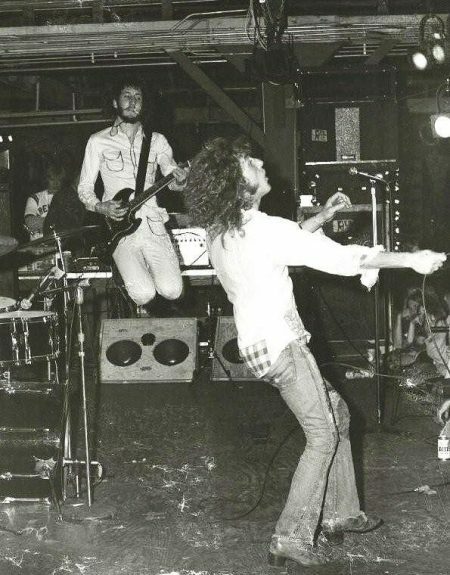 The Who onstage at The Warehouse.